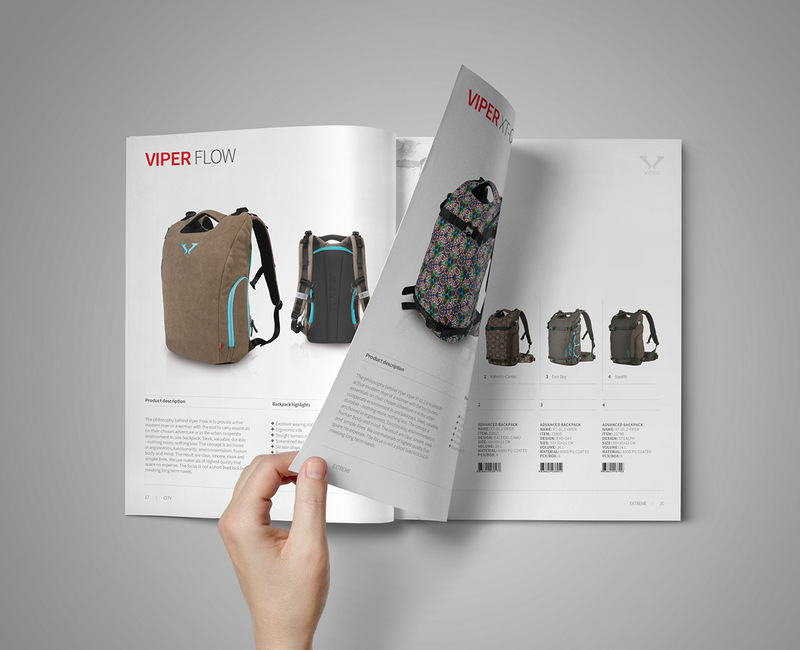 Viper is an award-winning sub-brand of the well known Target Bags brand from Slovenia. 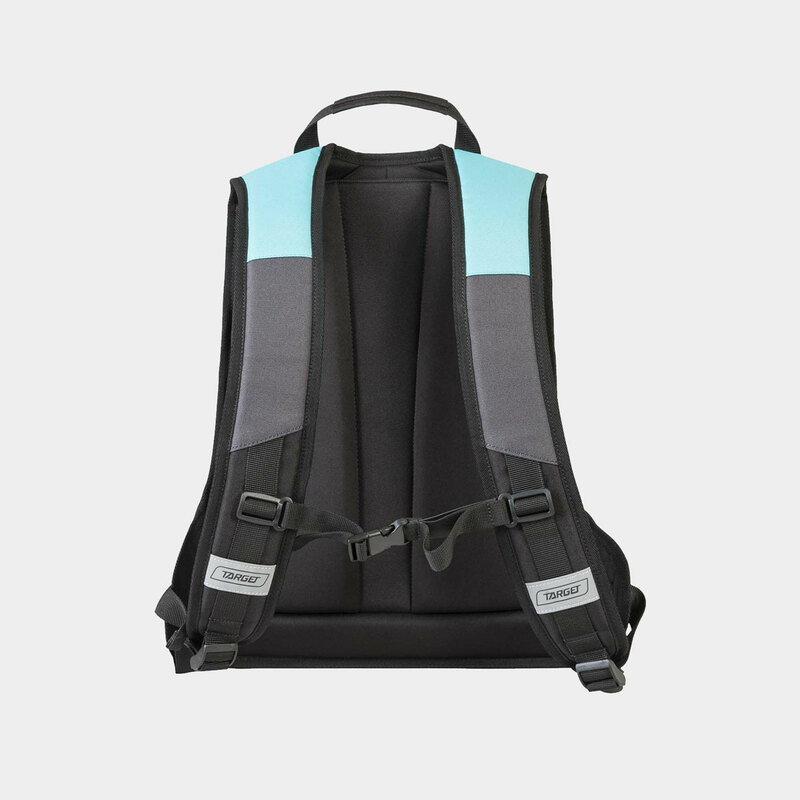 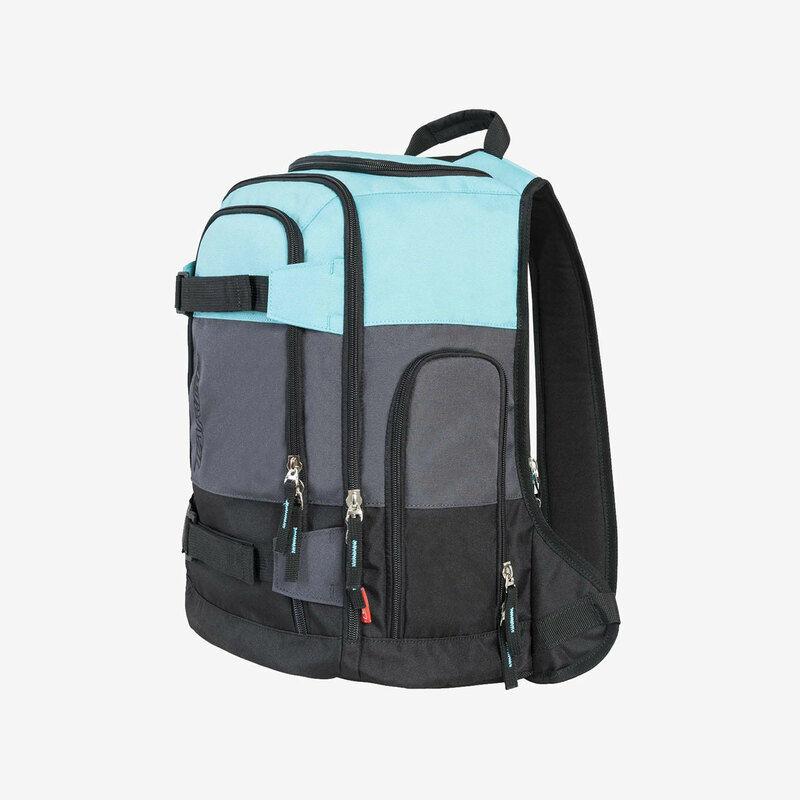 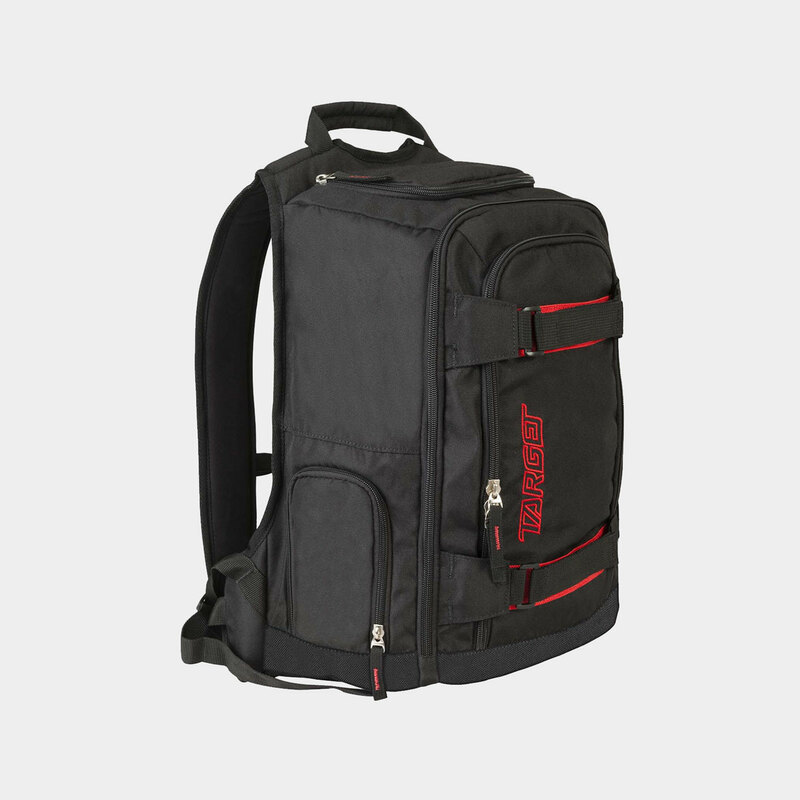 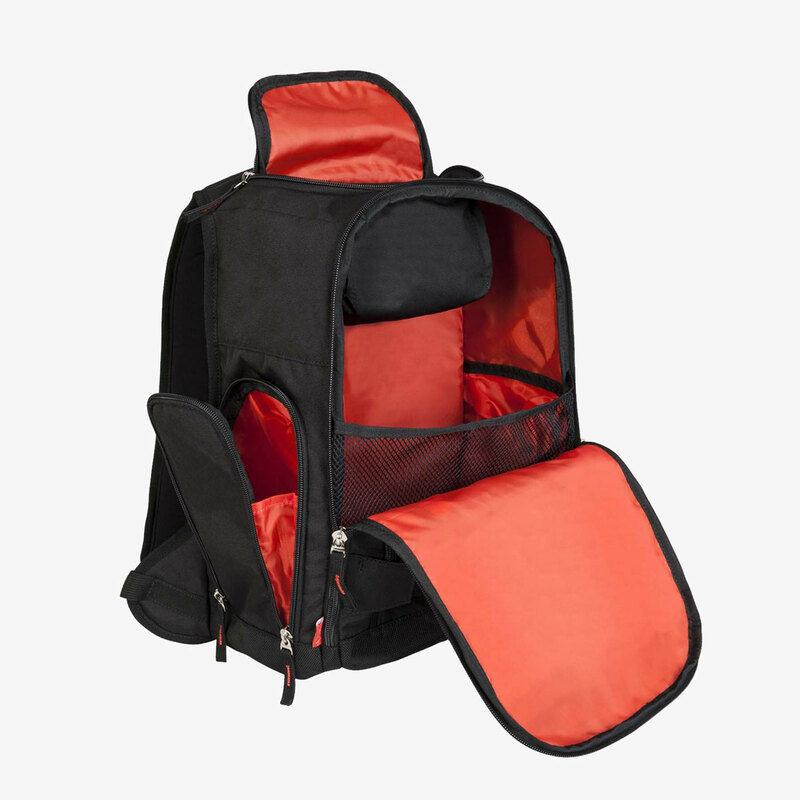 Its aim is to fulfil the high-end market with advanced backpacks that come directly from ergonomic research and parachuting. 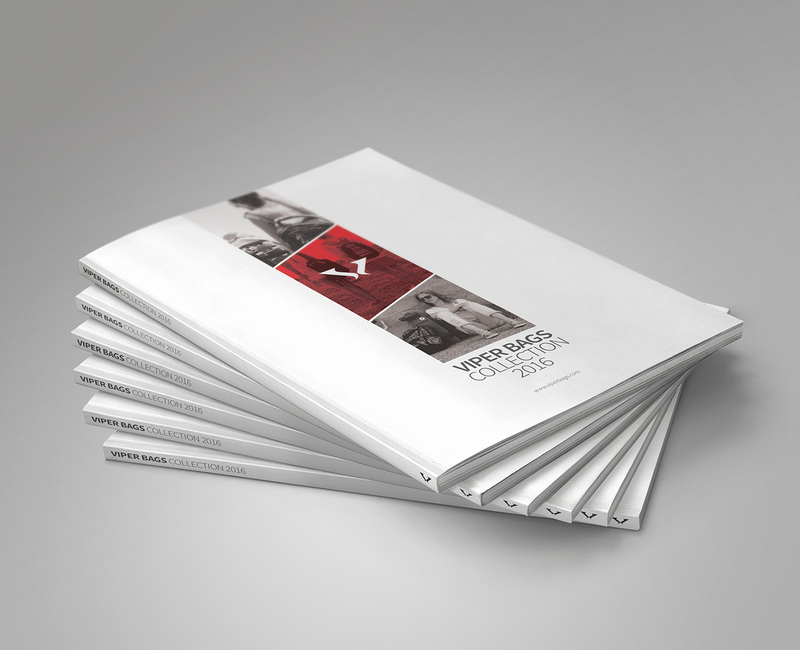 Together with Simon Bolčič from the Target Design Team, we’ve created the catalogue concept for the 2015 collection. 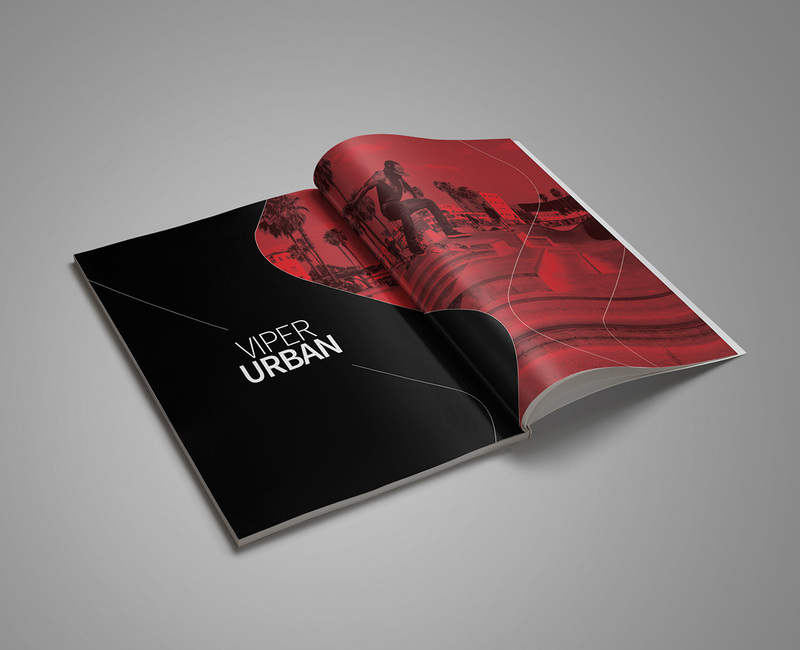 Our goal was to reflect the futuristic, clean aesthetics and high functionality of the products. 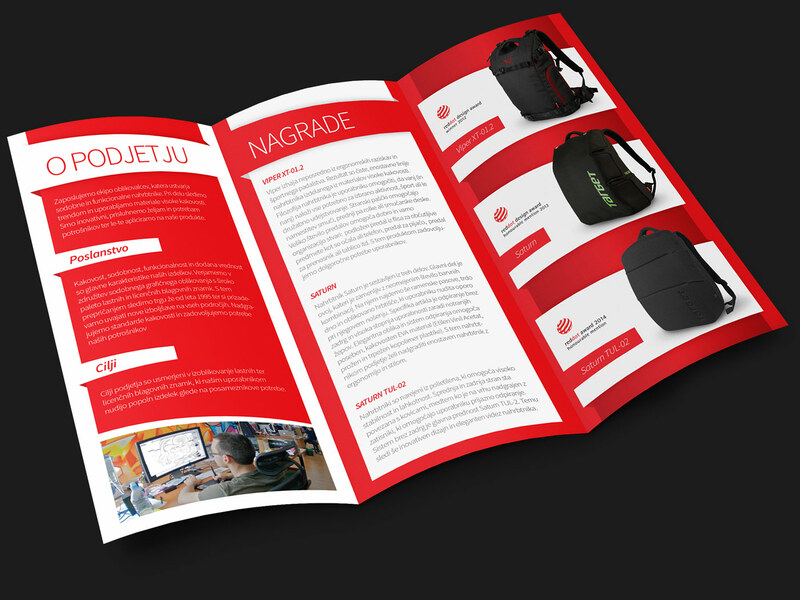 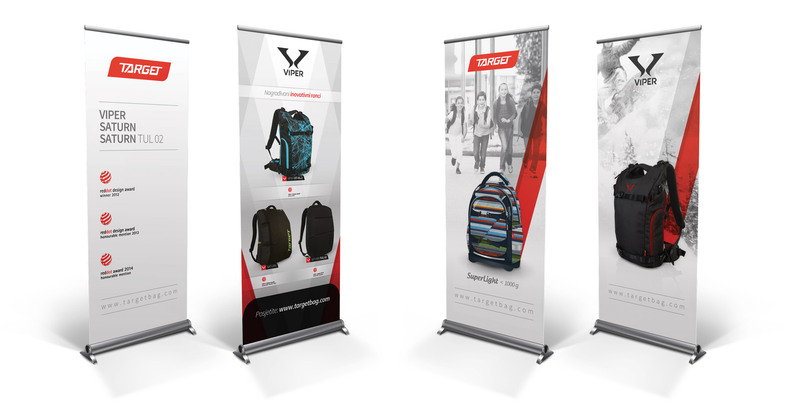 While mainly taking care of the new backpack collections I also had the chance to design various brand collaterals (catalogues, billboards, brochures, roll-up banners, packages) with the aim of boosting its reputation in the best possible way.